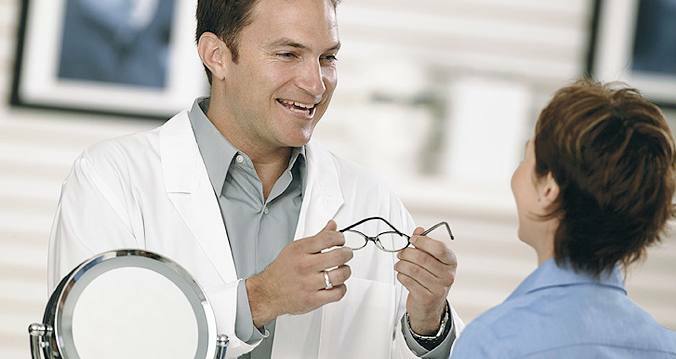 Park View Optometrists are professional optometrists focusing on providing personalised eye care service. 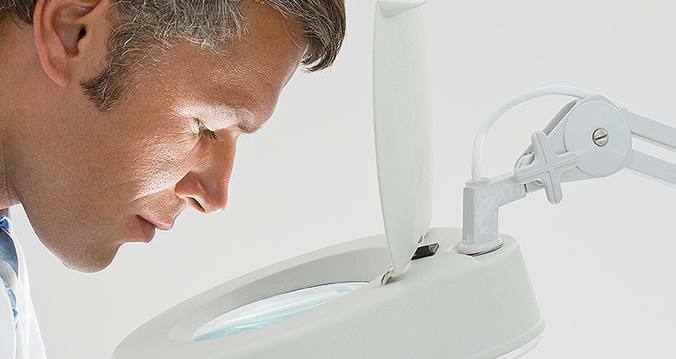 They make every effort to provide their patients with the maximum quality of vision alongside the latest range of contact lenses and spectacle frames. 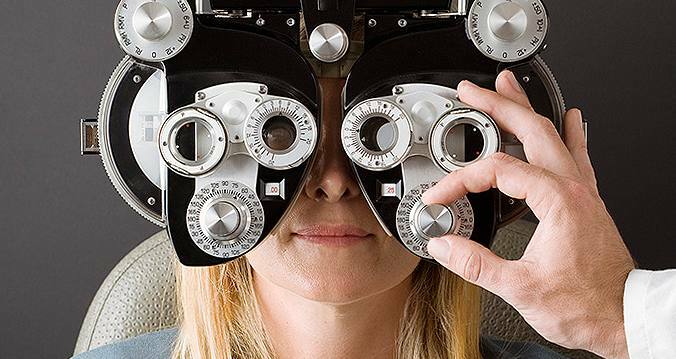 Their goal is also to achieve 100% customer satisfaction through the provision of quality eye care using state of art technologies to provide comprehensive eye examinations. 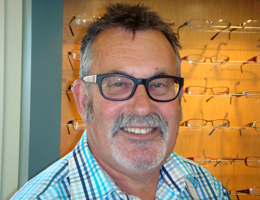 We stock a wide selection of high quality spectacle lenses, frames, eye glasses, contact lenses. 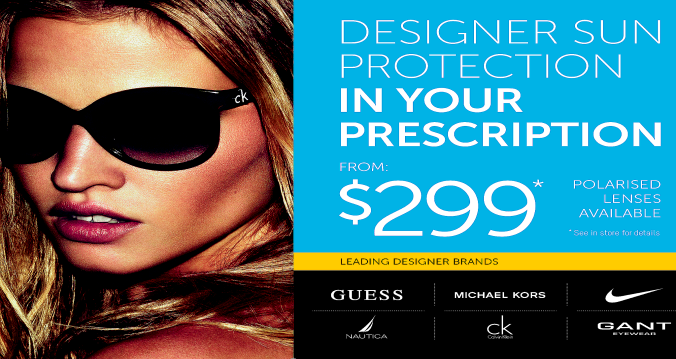 Patients can choose a suitable frame from a good selection of generic and branded frames including Oakley, Pro Design, Hugo Boss and Oroton. Jillian is a member of the New Zealand Association of Optometrists, The Cornea and Contact Lens Society of New Zealand. Lindsay is a qualified dispenser with the Advanced Certificate in Optical Dispensing.